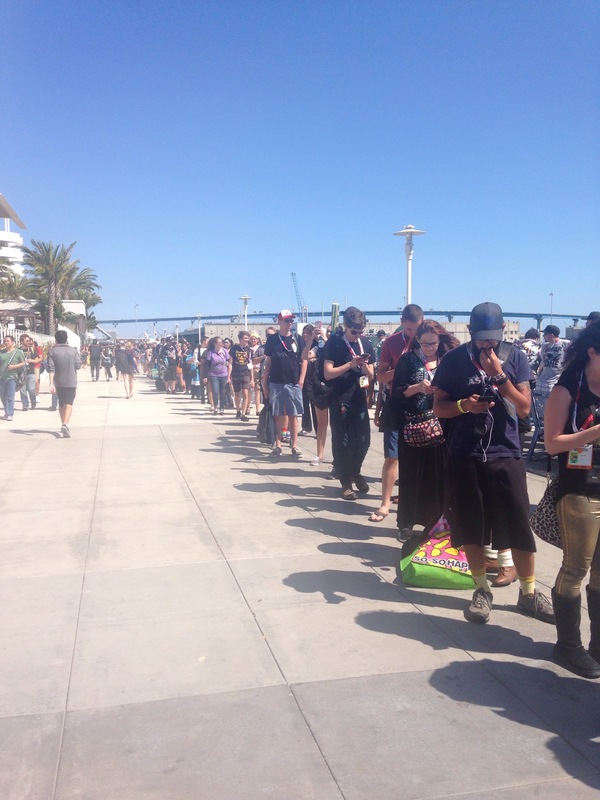 For some reason this year’s Comic Con has felt a little off…not sure the reason, but even with that had a fun Day 1. 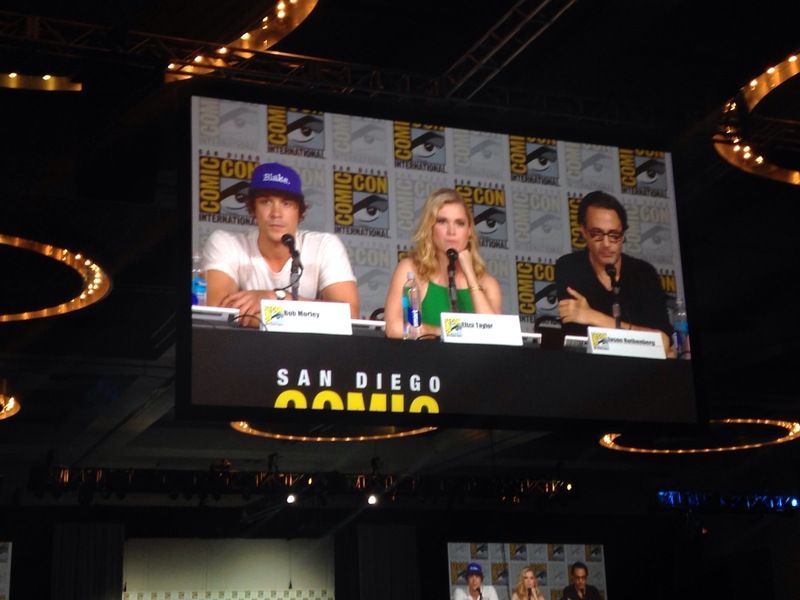 Started off the day with a panel for The 100 which I think is one of my favorite shows on TV right now. 1. There will be a small time jump at the start of Season 3. 2. 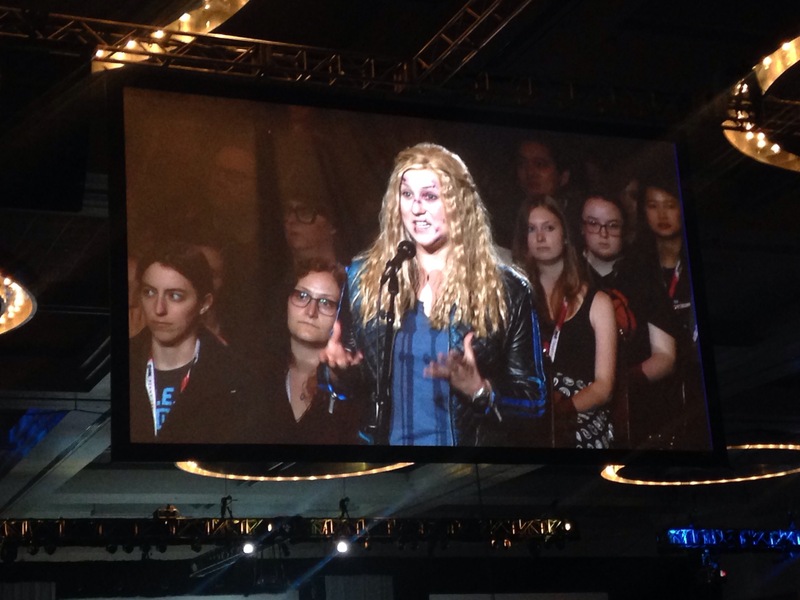 Lexa (Clarke’s almost lover / sworn enemy) will be back….can’t wait to see how that goes down. 3. There’s always a possibility for a Clarke and Bellamy romance. 4. 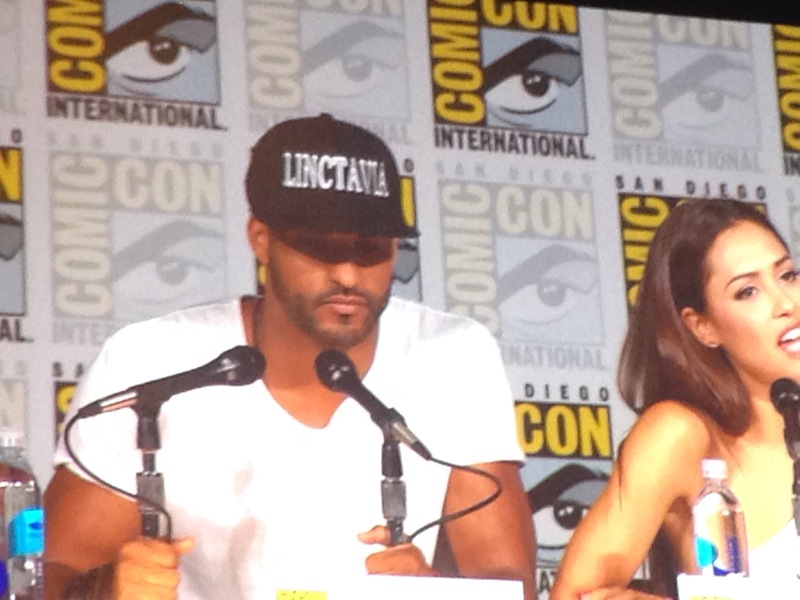 I want a Linctavia hat (not a spoiler but a fact after seeing Ricky Whittle rocking it). Look at this awesome Clarke costume! Then we grabbed a bite at one of our favorite Mexican joints we attempted (AND FAILED) to attend a panel for Archer. Screw ups Indigo Ballroom line. This is my face after waiting in line for 2 hours and not getting in. 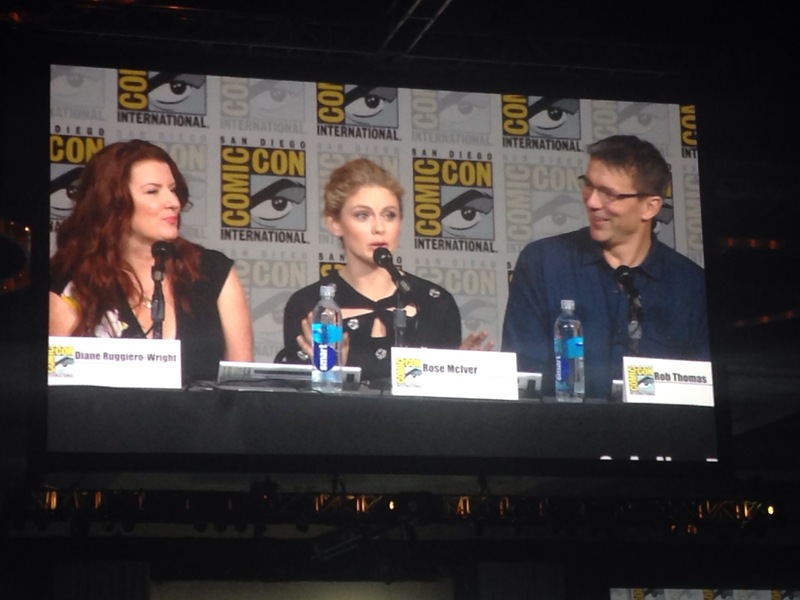 Then we tried to get into an Orphan Black panel to no avail so we finally found ourselves in one for iZombie which turned out to be pretty entertaining. The cast is pretty hilarious especially when 3 of them attempted a New Zealand accent. Then we hung around and watched the new direct to DVD animated Justice League of God and Monsters movie, which was pretty cool…especially since the legendary Bruce Timm was there. 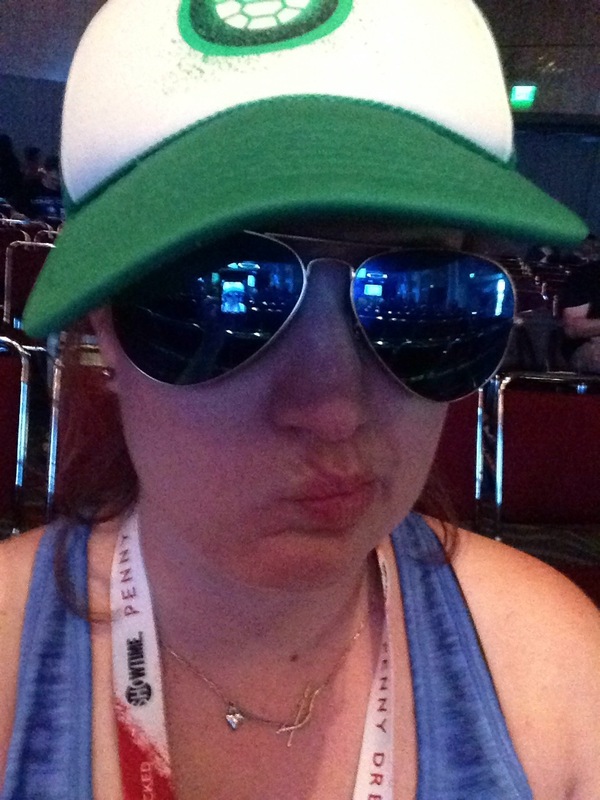 Overall a bit of a frustrating day but still fun…let’s see what Day 2 holds.